There is nothing tastier than the fresh cooked cheese clams. 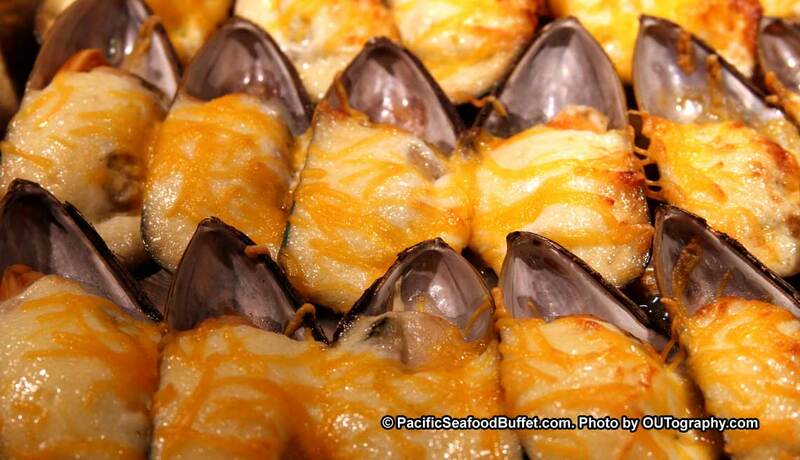 At Pacific seafood buffet, our clams are backed with the delicious cheese at perfect temperature. It’s cooked perfectly for seafood lovers.